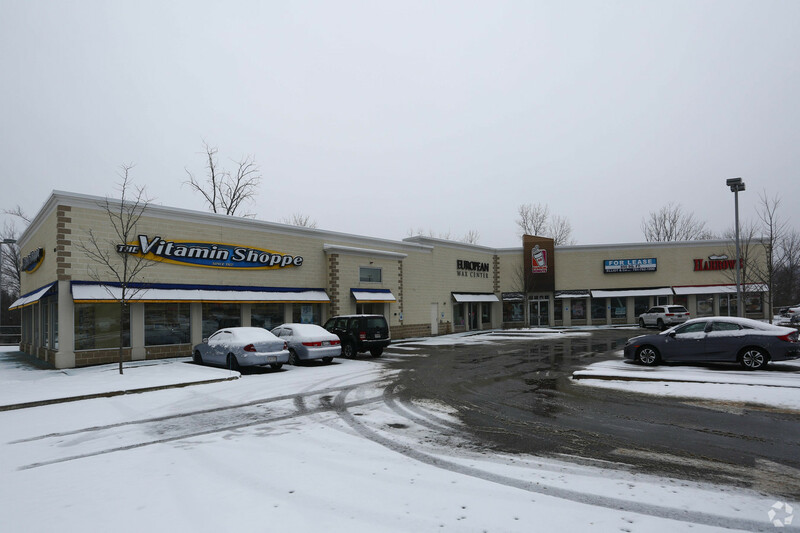 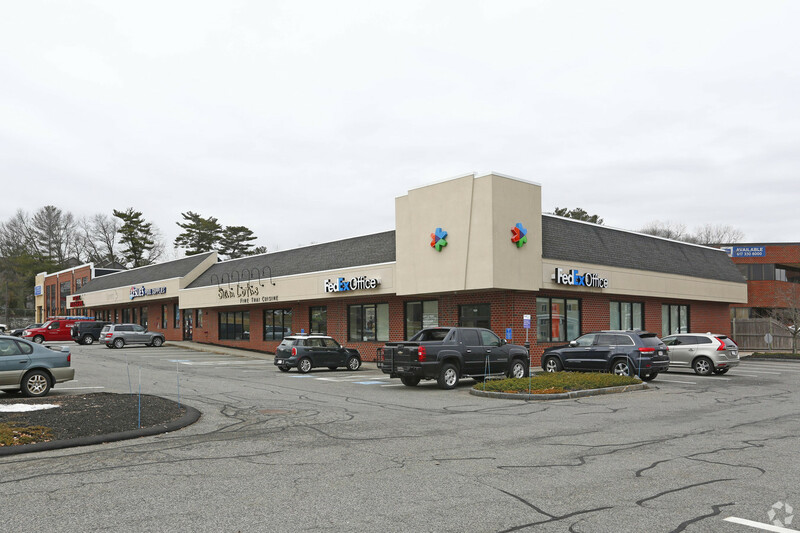 CMI Property Management is pleased to announce the immediate availability of 880 SF of prime freestanding retail space in Dedham, MA on the Route-1 Automile. 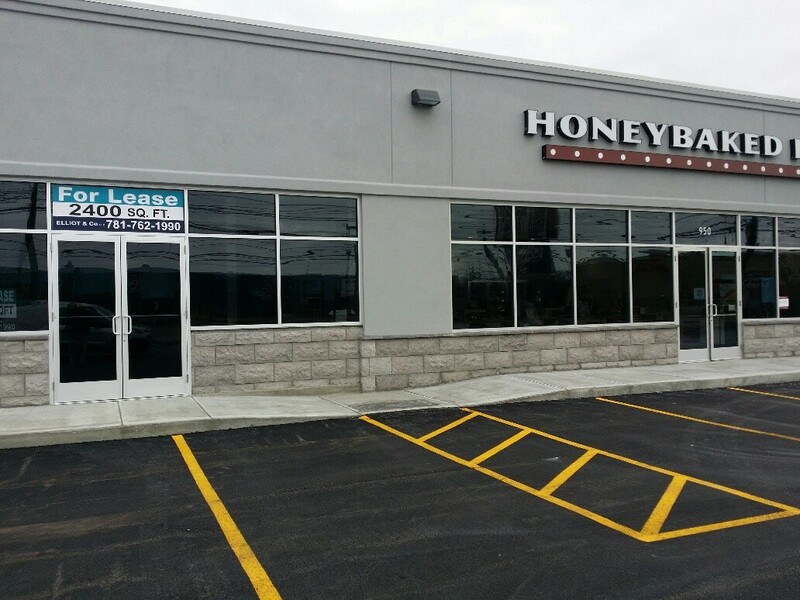 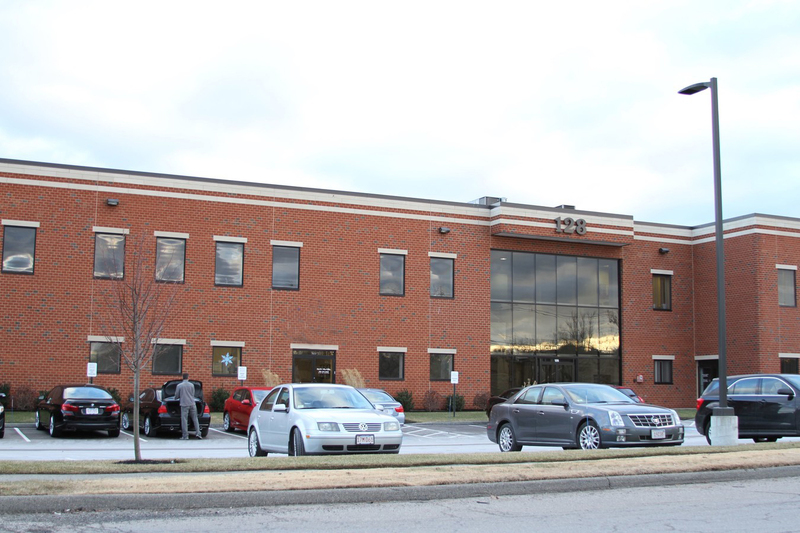 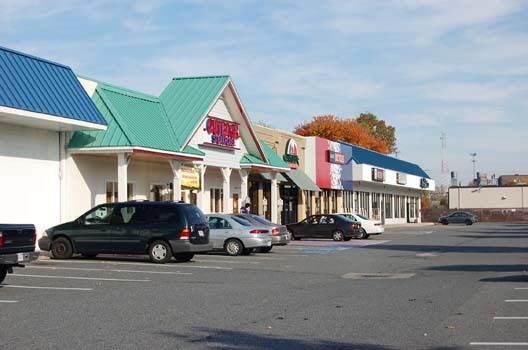 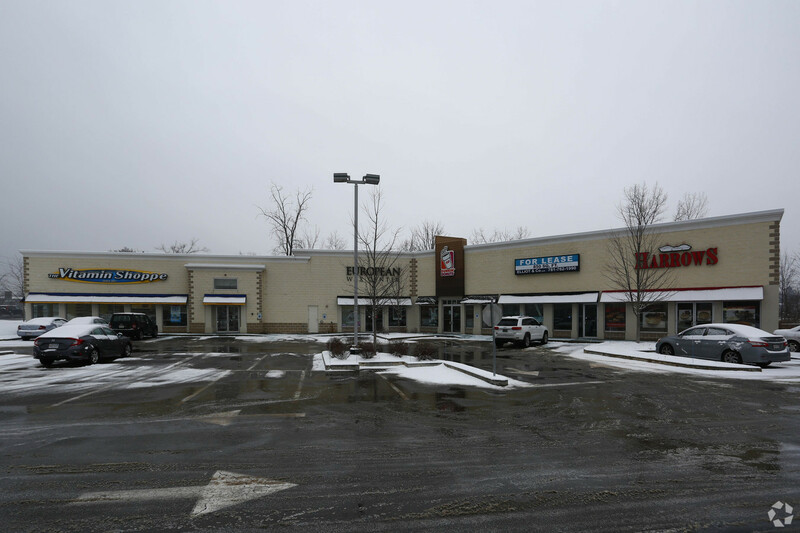 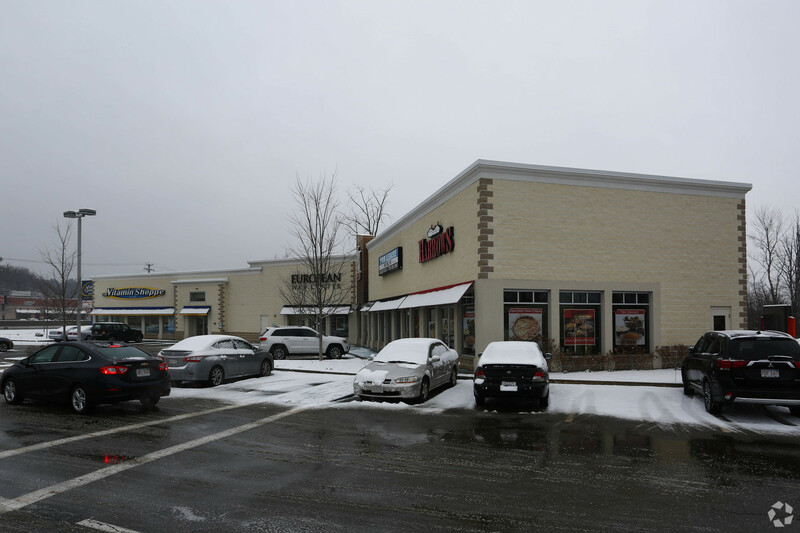 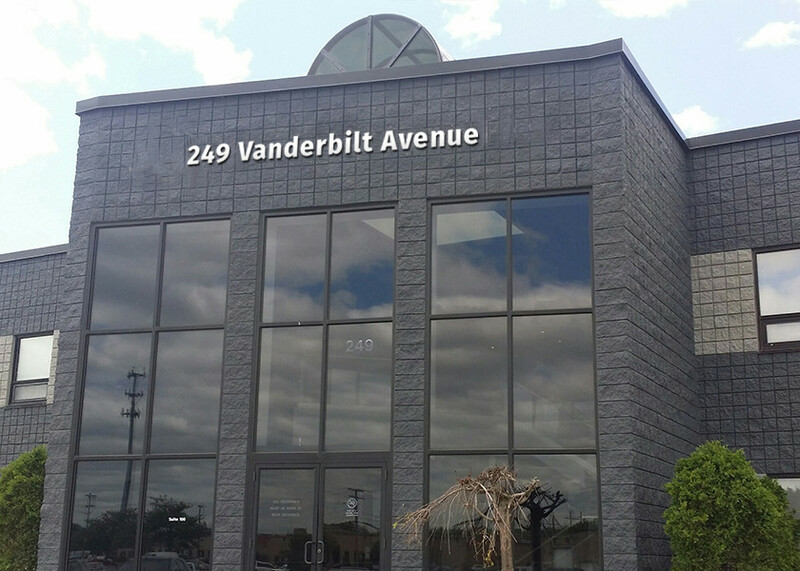 This space is perfect for retail tenants, with easy access to Interstate 95 via Route-1. 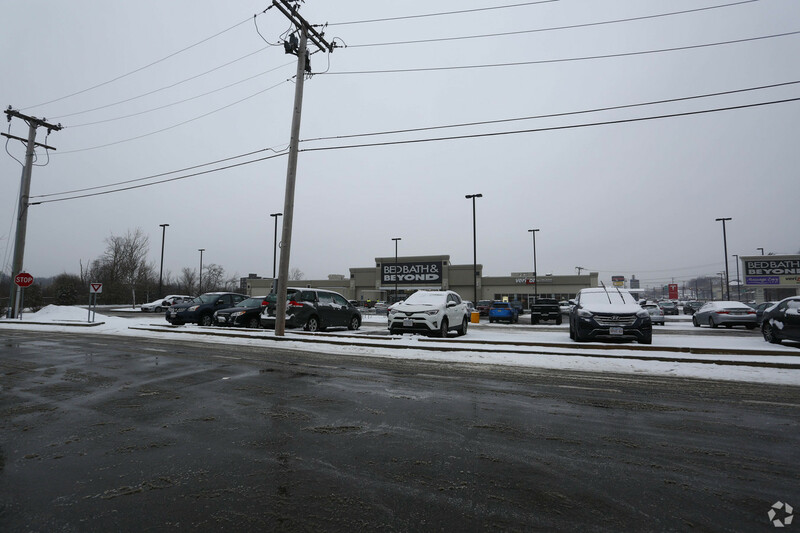 AREA AMENITIES include access to bus lines, pylon sign and a drive thru.